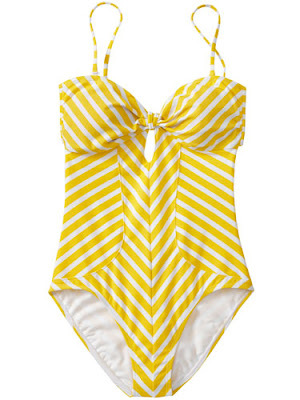 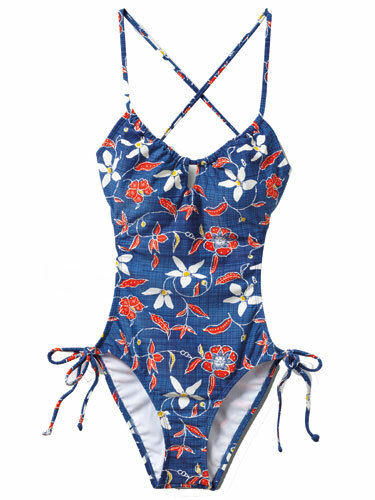 Best Bathing Suits for This Summer : Everything About Fashion Today! 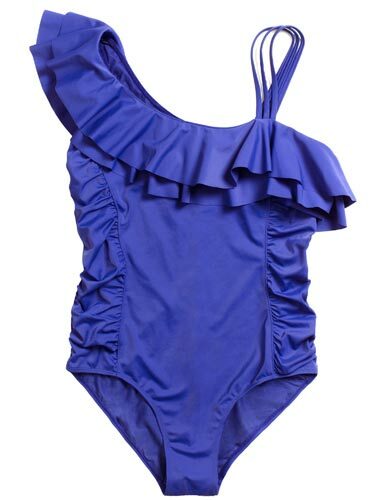 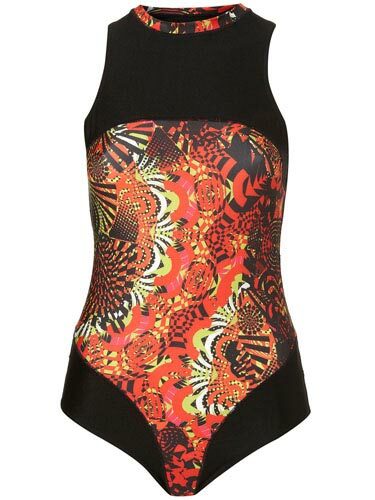 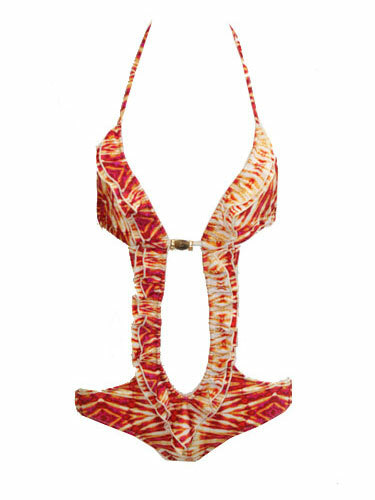 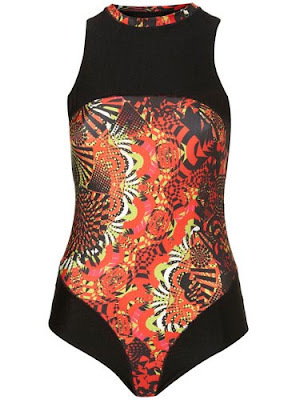 Take a look at these beautiful Swimming suits and Monokinis for this season. Wear one and be very trendy and cute this summer!